Bob Carr Theater brings you another exciting jaw dropping event on Saturday 8th December 2018. 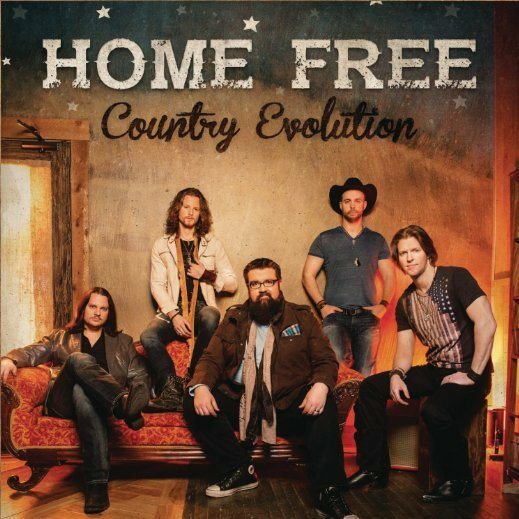 Home Free Vocal Band!! Tickets available now!